I graduated from the University of Southern California in May 2014, leaving my two academic homes of History and Comparative Literature. Luckily, before I could stress any longer about finding a Real Job in the Real World, I got an email from Fulbright updating my application status for a research grant in modern history from Alternate (i.e., waitlisted) to Principal (i.e., I’m in!). No more cover letters for me! 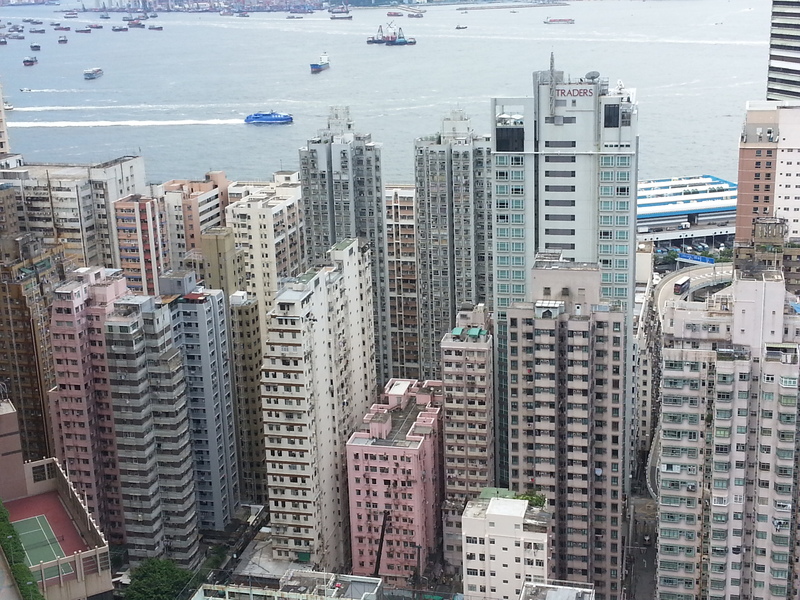 I will be in Hong Kong for ten months beginning in late August 2014 through June 2015. I’m very proud to announce that I’ll be starting a doctoral program in History at Stanford University, starting in fall 2015! It’s great to be part of a university whose mascot is a tree. You can find my webpage at Stanford here. 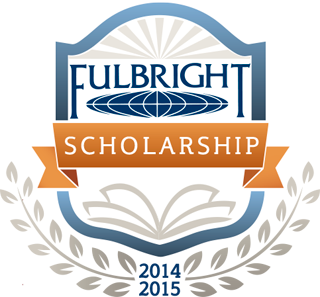 DISCLAIMER: This site is not an official Fulbright Program site. The views expressed on this site are entirely those of its author and do not represent the views of the Fulbright Program, the U.S. Department of State or any of its partner organizations. I know this is weird cuz you don’t know me but my dad is a childhood and long-time friend of your uncle. He recently sent me a link to your blog so my family and I could check it out and so far it seems awesome. A little bit about me is that I’m a recent graduate from the University of British Columbia, Canada with a BA in Speech sciences and minor in Pscyhology. I know absolutely nothing about your field, but I find it absolutely fascinating. That being said, I was wondering, considering I’m most likely going to be in HK next month for about 3 weeks (just visiting my grandparents), I was wondering if you’d be at all interested (and if you have time of course) to meet up so i can learn more about your research?